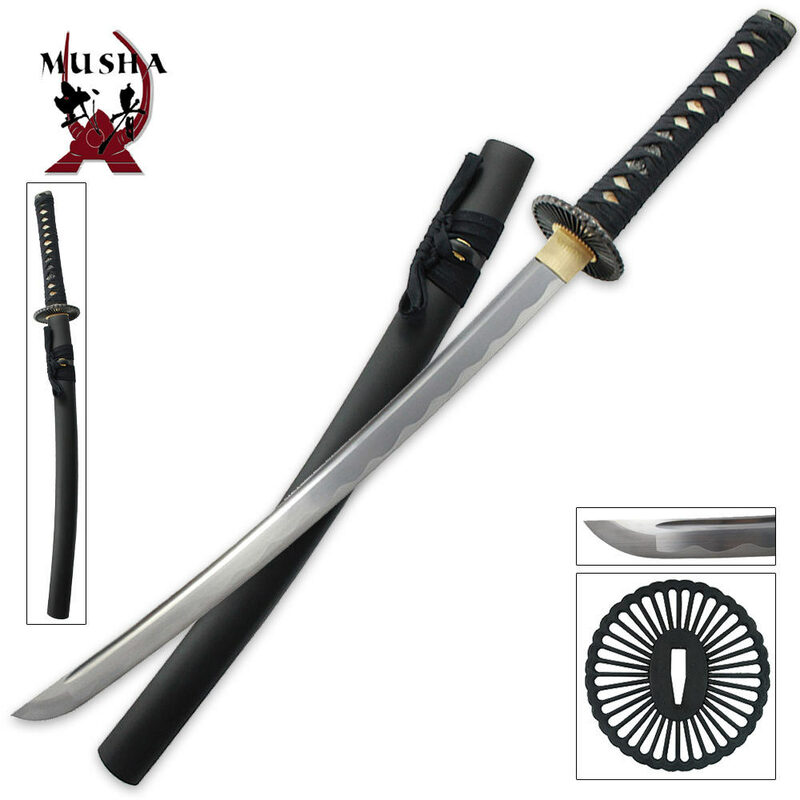 If the secret to Iaido is a calm spirit, then this training Wakisashi sword will give you just that! The 1045 steel blade is hand forged and dull for training purposes. The handle offers ray skin and nylon cord wrapping. Iaido is difficult to master, but with this training sword, you'll be well on your way!